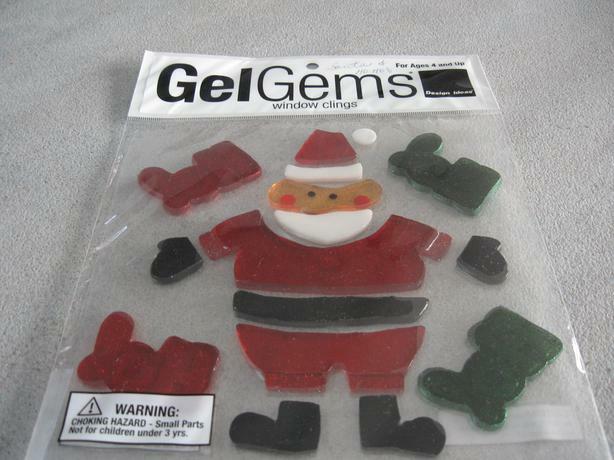 Gel Gems or Window Clings can be used over and over. Some packages are still brand new and some have been used but are in excellent condition. These are a fun way to decorate and add a little festivity to your windows or mirrors, fridge, etc. See photos below for selection.